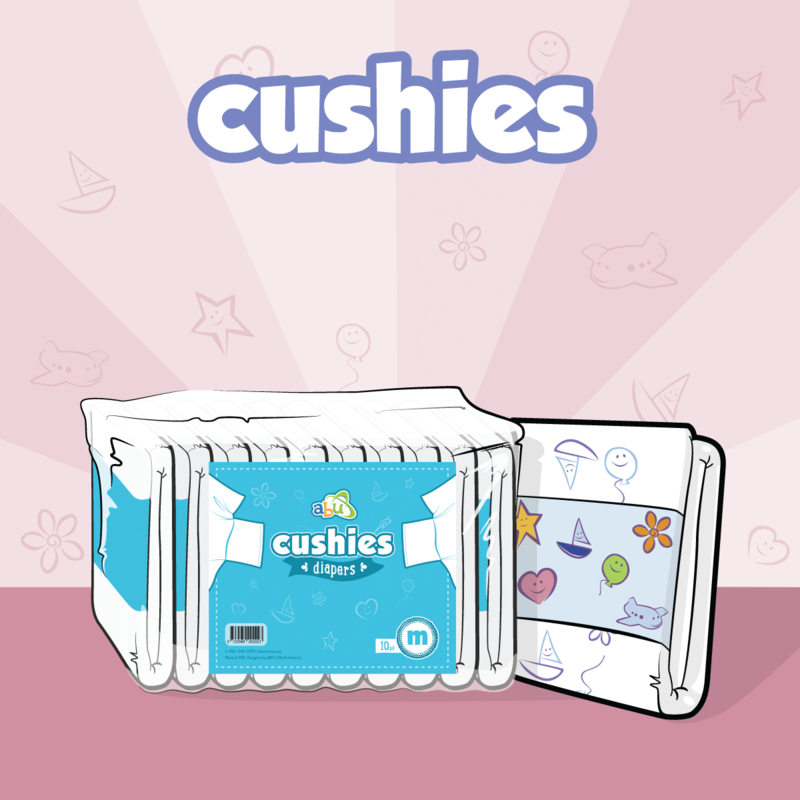 Home Cushie Cushies & ABU Space Now Available In Small! Welcome Our New Small Heroes! Our team of small heros recruited a few more pals! Cushies and ABU Space are now available in size small and feature our new ABU Tapelock technology! 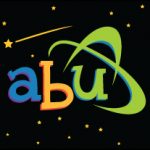 ABU brings in the popular U.K. diaper at an affordable price in US & Canada! An imported favorite among ABDLs for it's ability to expand to epic proportions when wet! Great daytime absorbency in a discreet flexible shell. This is a followup to the original Tena Slip Maxi that was a huge hit globally. ABU BareBum® Diapers Are Out And About! Have you tried out ABU BareBum® Diapers yet? What are you waiting for! 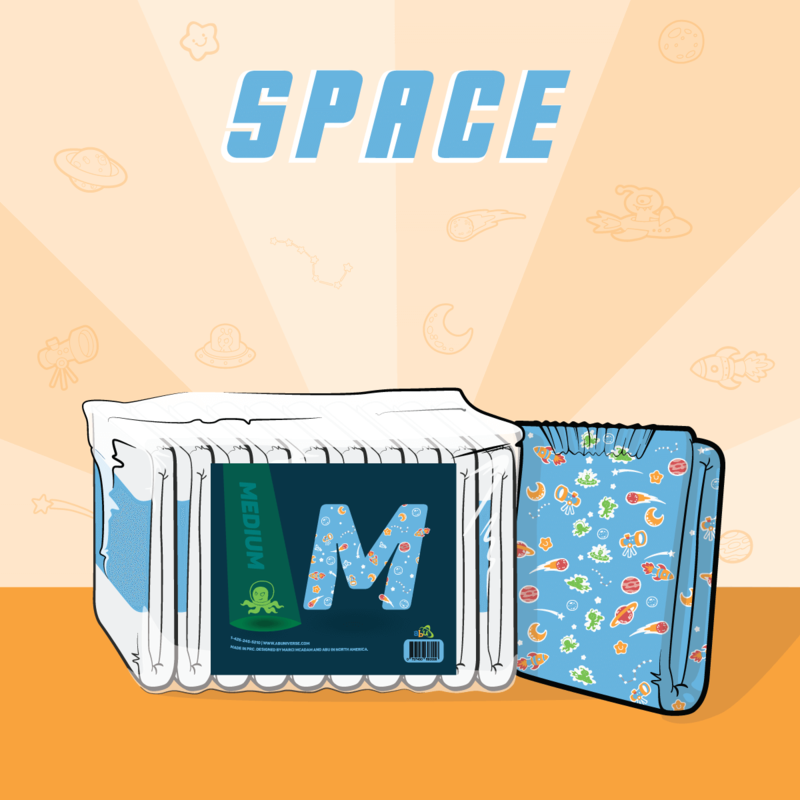 It's the perfect time to try an all new diaper offered in a unique fit!